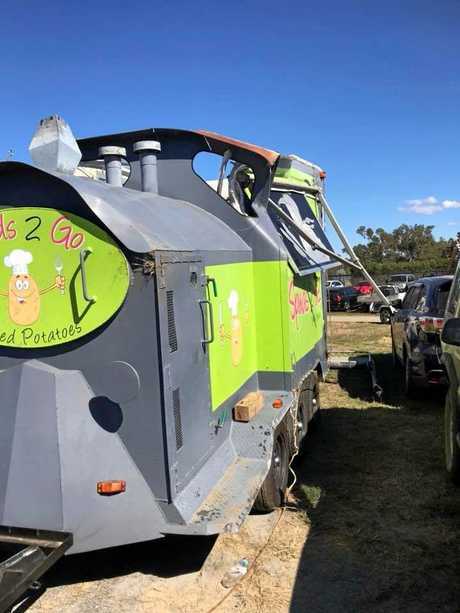 TWO MONTHS ago Parkhurst woman Trish Pillar took a leap and bought a local mobile potato train business, Spuds 2 Go. Wanting to give it her all, she quit her customer service job three weeks ago so she could give her new business her full attention. But on Wednesday, that all came to a crashing halt. 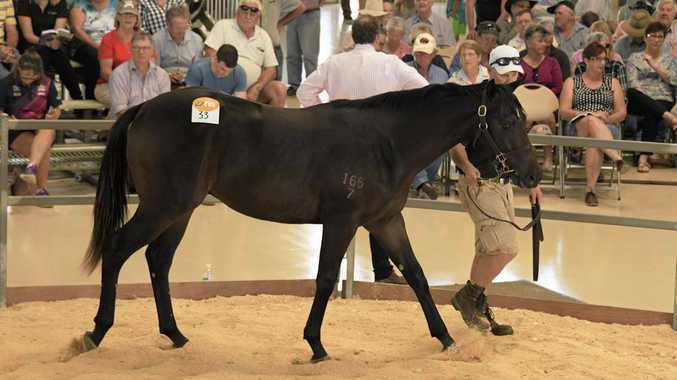 Trish was driving her two children, Riley, five, and Grace, six, to school at Parkhurst at about 8.30 on her way to set up at Paradise Lagoons Campdraft. She was only a couple of kilometres from home when she hit a dip in the road at the wrong angle. This caused the trailer to swerve and sway. There was a vehicle heading north towards Trish and she was most concerned about trying to avoid it. 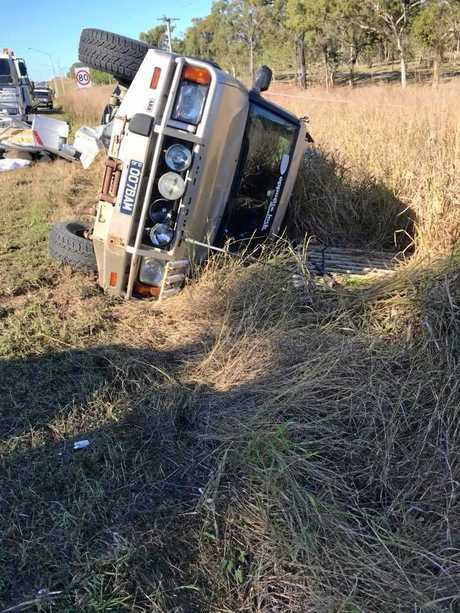 She then tried to steer away from the other side of the road but before she knew it, the trailer spun around, hit her own vehicle, a Land Rover four-wheel drive. The 4WD then did a U-turn on the highway and clipped the rear of the oncoming vehicle. Trish's car then rolled off the road, into a ditch onto the passenger side. 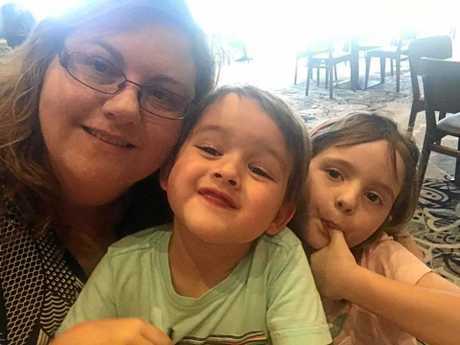 Within seconds, passersby were on scene assisting Trish and her young children. More than half a dozen people helped her and the children get out. 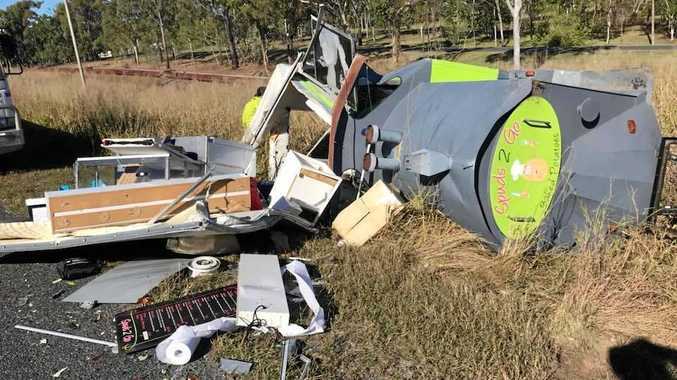 "It was very scary, just the thought of being in the car on its side and not being able to get out," she said. "I couldn't thank those people that stopped enough, there was no way I could have gotten myself out. "And they got my kids out before they even had time to panic. Emergency services were on scene minutes later and Trish and her family were assessed for injuries. Luckily, the two children did not receive any injuries at all. Trish sustained some whiplash and currently has no feeling in her right hand which she is still getting assessed. "Police, fire and ambulance did a great job and were so pleasant to deal with," she said. 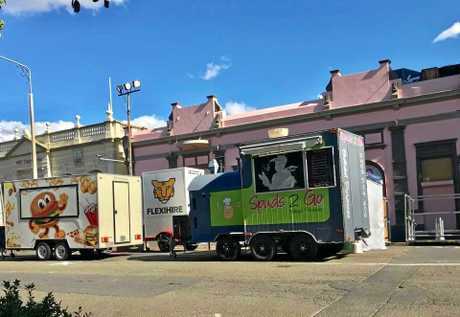 The spud train sustained significant damage and it is likely the trailer and the 4WD will be written off, as it is pending insurance. It could be a few months before Spuds 2 Go will be back on the road. 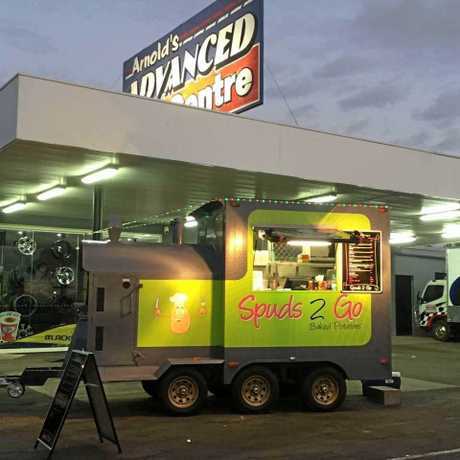 "We're looking at a new trailer, it won't be the same Spuddy but it will be the same great baked potatoes," Trish said. "Even rebuilding a new trailer will take time." The worst part in the whole incident is Trish is not covered for loss of income or stock, so she will now have to rely on husband Bruce's income in the meantime. Sharing the news of the temporary closure of the food van, customers have been more than generous in offering their assistance. "The people on Facebook have been very supportive, people I don't even know personally," she said, "It has been fantastic, just that offer to help in any way they can, it is really appreciated." Trish also runs and manages Luna Markets and is asking the public to support her next event as a way of helping her. The next markets are at the grand re-Opening of Kershaw Gardens in partnership with Rockhampton Regional Council on August 11 from 10am-4pm. "The more they support my stallholders by buying local, the stallholders then support the markets," Trish said. But at the end of the day, Trish is more than grateful she wasn't badly hurt and her children are safe.